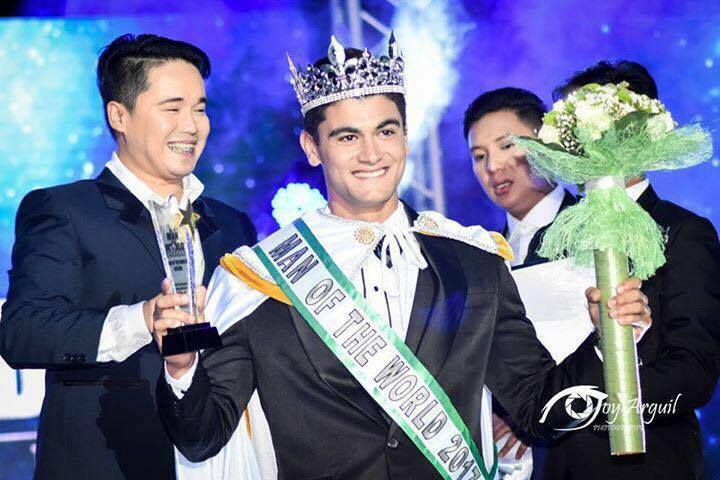 26-year-old Commerce graduate from Egypt Mostafa Galal Mohammed Elezali was crowned the winner of the inaugural edition of the Man of the World pageant held on 28th July 2017 at One Esplanade in Pasay City, Philippines. 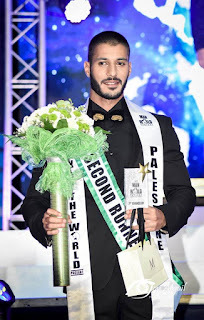 Mostafa triumphed over 27 other contestants including his court: Vietnam’s Nguyen Huu Long who finished 1st runner-up and Palestine’s Wassim Sahyoun was the 2nd runner-up. 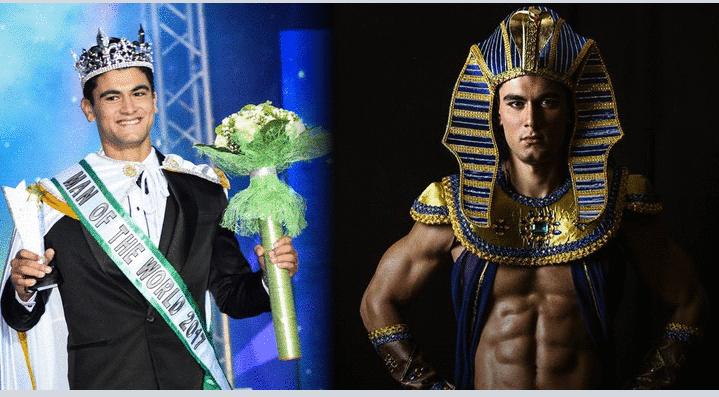 Towering at 6'2" tall, Mustafa or Mostafa took up Commerce majoring in Finance at Alexandria University in Egypt. 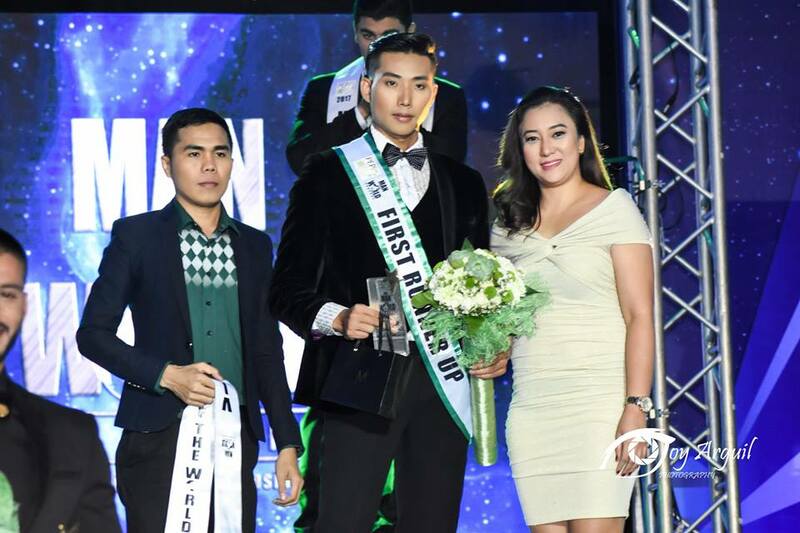 He worked at Porsche in the administration department in Dubai and joined Dubai Outlet Mall’s Star Hunt 2017 contest where he was named as Mister Congeniality. He moved out in Dubai to pursue a career in modeling in the Philippines where he signed as one of the official models of SM, the largest chain of shopping malls in the Philippines.